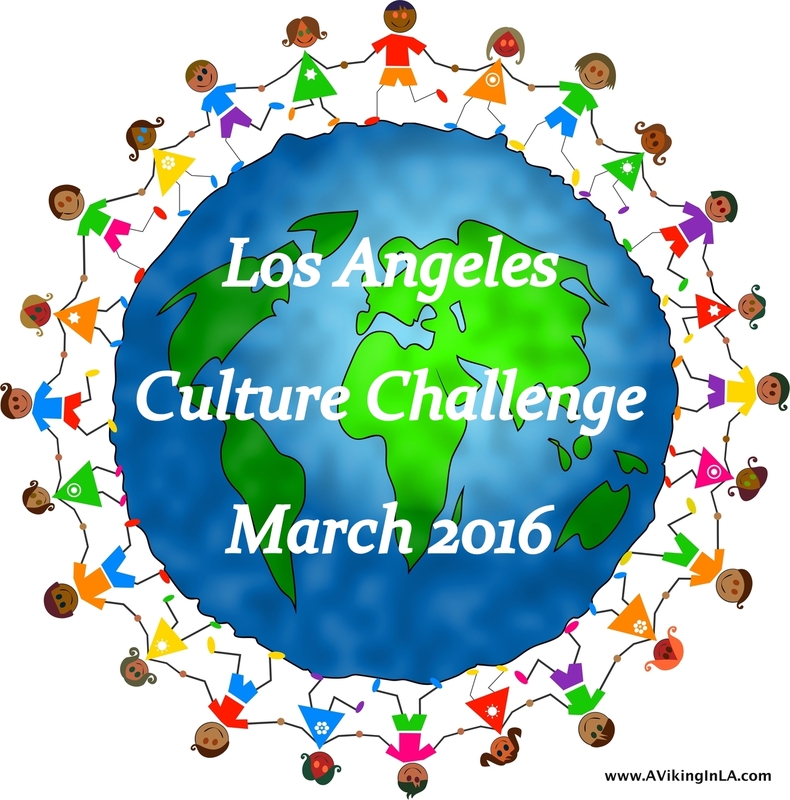 March offers many opportunities to explore all that Los Angeles has to offer. There’s an ongoing photography exhibit that highlights the cultural diversity of the area. Tours, festivals, and workshops offer the opportunity to explore cultures more deeply. Guatemala, Ethiopia, China, Iran, South American cultures… where will you go this month? Celebrate/Demonstrate: Photographs of Global LA by Cindy Bendat, Fowler Museum at UCLA, ongoing until May 8, 2016. Featuring compelling images of festivals and political rallies, this exhibition highlights the extraordinary cultural diversity of the greater Los Angeles area. California-based photographer Bendat has documented community events in Southern California and throughout the world for several decades. Her photographs offer visitors an intimate view of three kinds of annual celebrations held in and around Los Angeles: a late-October fiesta for the Guatemalan folk saint San Simón, mid-January Orthodox Ethiopian Timket (Epiphany) festivities, and the mid-April Cambodian New Year or Chaul Chnam Thmey. These images illustrate the ways in which immigrants maintain homeland traditions in the United States and express their ethnic and cultural identity. The Undiscovered Chinatown Tour, Chinatown, Downtown, Saturday 3/5, 10:30am-1pm. (Offered every first Saturday of the month). Visit a temple, an herbal shop, art galleries, antique stores, and more when guided to the unique treasures–not to mention great bargains–to be found in Chinatown. Wear comfortable walking shoes and be prepared to wind your way through a myriad of alleyways, plaza stalls, and classical courtyards to discover the charm of L.A.’s Chinatown. Chinese American Museum’s Lantern Festival, El Pueblo Historical Monument, Saturday 3/5, 12pm-7pm. Join Angelenos beneath Chinese lanterns in the vibrancy of Downtown L.A. for the 15th annual Los Angeles Lantern Festival. The free signature event marks the closing of the Lunar New Year festivities with engaging community booths, live entertainment, music, arts & crafts, and food trucks. 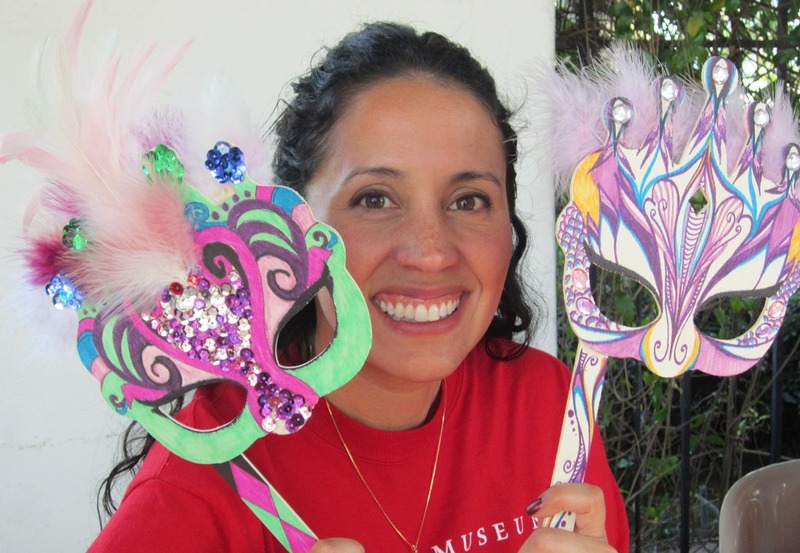 Carnival Family Festival, Bowers Museum, Santa Ana, Sunday 3/6, 11am-4pm. Celebrate at the Bowers Museum with Carnival-inspired art projects, music, and live performances. All day there will be face painting, art projects (Carnival masks), and beignet tasting. Highlights of scheduled events include a fashion show of Bolivian Carnival dresses, Brazilian martial arts, and dance and music performances. 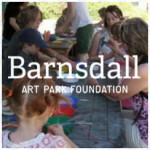 Barnsdall Art Sundays, Junior Arts Center at Barnsdall Art Park, Hollywood/Los Feliz, Sunday 3/7, 10am-12pm. Celebrate culture and creativity at the Junior Arts Center at Barnsdall Art Park. Come for a free family art workshop in a real art studio. All materials are provided. Each Sunday a different culture and media are featured. Visit their website to see schedule. Andell Family Sundays—Art of China, LACMA, Sunday 3/6, 12:30pm-3:30pm. From ancient pottery and jade carvings to exquisite furniture and landscape paintings, check out the variety and beauty of Chinese art. Then, make your own artwork inspired by the collection in workshops. Fowler on the Town: Botánica and Injera: A Guatemalan and Ethiopian Experience, Saturday 3/12. Cindy Bendat’s images capture the diverse populations of Los Angeles, such as the Guatemalan and Ethiopian communities. During this off-site program, join Curator of Latin American and Caribbean Popular Arts Patrick A. Polk to explore a Guatemalan botánica (a religious goods store) in the mid-Wilshire district and then enjoy an Ethiopian lunch in nearby Little Ethiopia. See website for reservation information. Nowruz: Celebrating Iranian New Year, LACMA, Sunday 3/13, 11:30am-7pm. Join Farhang Foundation as they celebrate Iranian New Year (Nowruz) and the first day of spring with a full day of activities throughout LACMA’s campus. The event will feature live performances, music, dance, storytelling and calligraphy for children, a traditional Iranian costume parade, and more. Family Jam: Masks, Drums, and Song, Fowler Museum at UCLA, Sunday 3/13, 2pm-4pm. Feel the beat and experience the colorful power of a masked-dancing performance from Guatemala. Learn about the inspiring way of Wanaragua, where warriors of indigenous and African descent disguised themselves and fought for survival against British invaders. Afterward, make your own mask. Search the gallery for photos of Guatemalan celebrations in Celebrate/Demonstrate: Photographs of Global LA by Cindy Bendat and enjoy the final day of Disguise: Masks and Global African Art. Barnsdall Art Sundays—Ancient Rome: Lares Altars, Junior Arts Center at Barnsdall Art Park, Hollywood/Los Feliz, Sunday 3/7, 10am-12pm. Celebrate culture and creativity at the Junior Arts Center at Barnsdall Art Park. Come for a free family art workshop in a real art studio. All materials are provided. Each Sunday a different culture and media are featured. 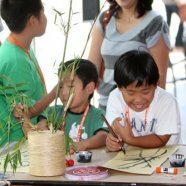 Andell Family Sundays—Art of China, LACMA, Sunday 3/20, 12:30pm-3:30pm. From ancient pottery and jade carvings to exquisite furniture and landscape paintings, check out the variety and beauty of Chinese art. Then, make your own artwork inspired by the collection in workshops. Barnsdall Art Sundays—Japan: Koi Fish Wind Sock, Junior Arts Center at Barnsdall Art Park, Hollywood/Los Feliz, Sunday 3/7, 10am-12pm. Celebrate culture and creativity at the Junior Arts Center at Barnsdall Art Park. Come for a free family art workshop in a real art studio. All materials are provided. Each Sunday a different culture and media are featured. 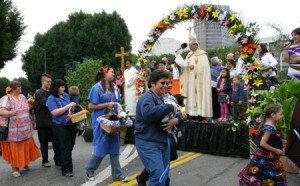 Blessing of the Animals, El Pueblo de Los Angeles Historic Monument, Downtown LA, Saturday 3/26. This tradition of blessing the animals for the benefits they provide mankind dates back to the 4th century, when San Antonio De Abad was named the patron saint of the animal kingdom and began to bless animals to promote good health. It has been celebrated in the Plaza since 1930. Bring your pets to be blessed. Blessing begins at 2pm and lasts for an hour. Line-up for the blessing begins at 1pm. There will be live entertainment, a petting zoo, and free pony rides from 12pm to 5pm.